Solid wood is the ultimate table top material. It provides a durable, high quality, and time tested appearance. 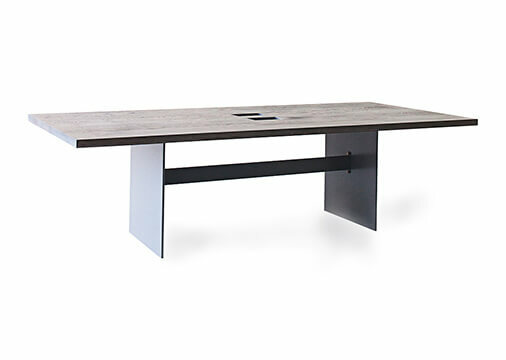 Using high quality hardwoods coupled with strong steel bases, our solid wood conference tables are crafted to last a lifetime. Solid wood conference tables can be customized to any size, species of wood, or finish.